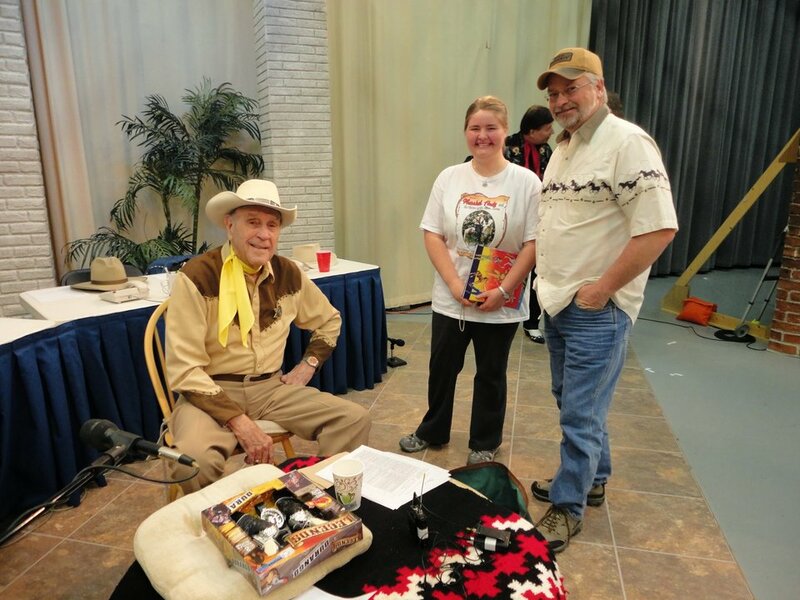 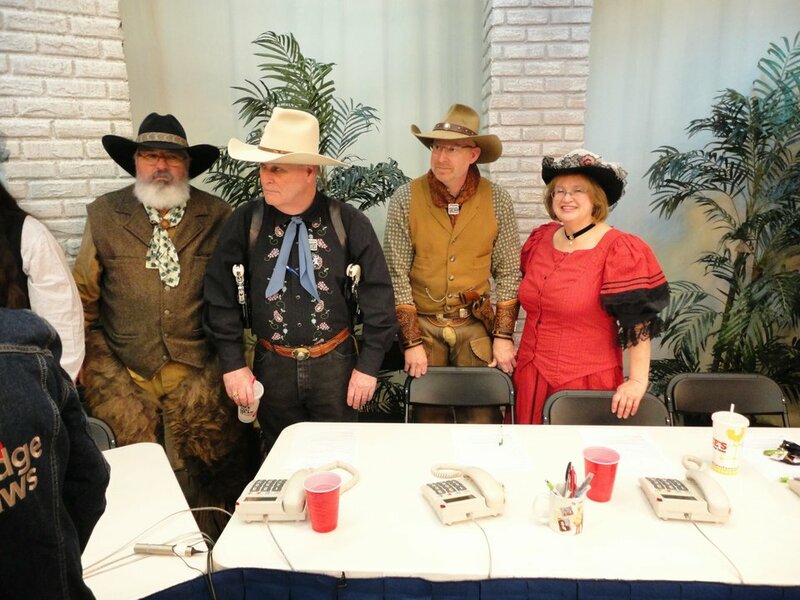 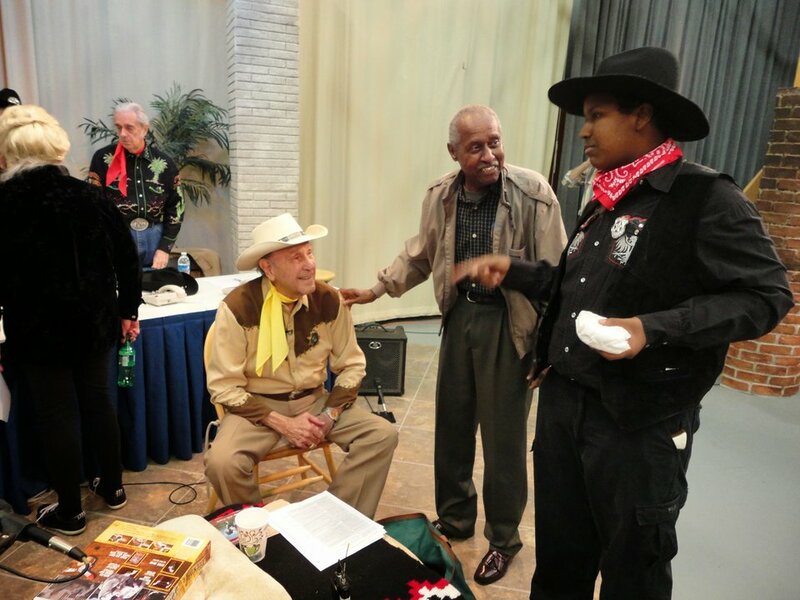 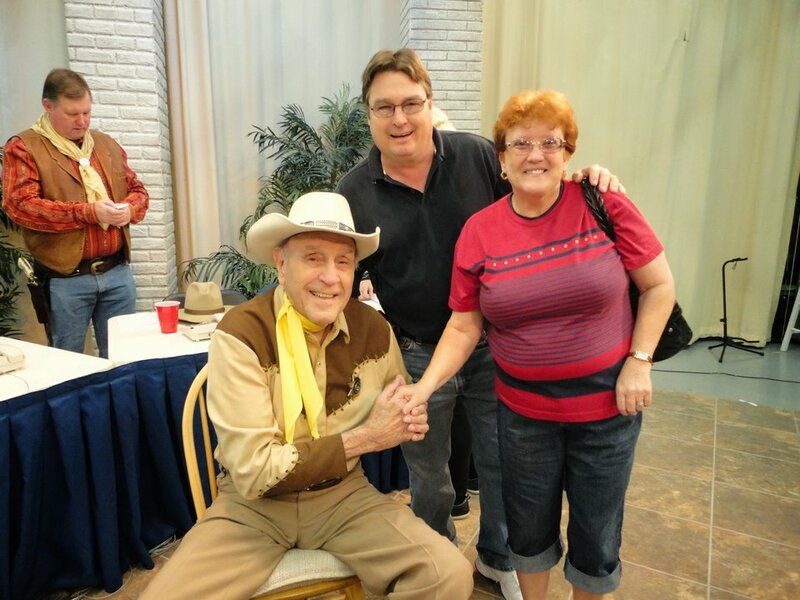 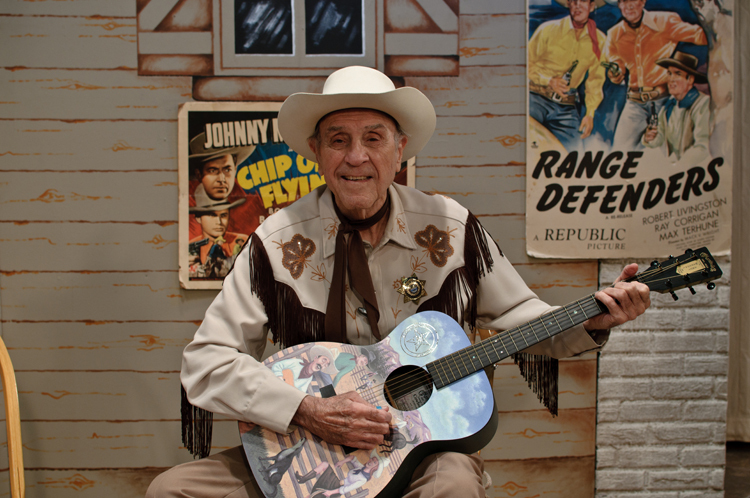 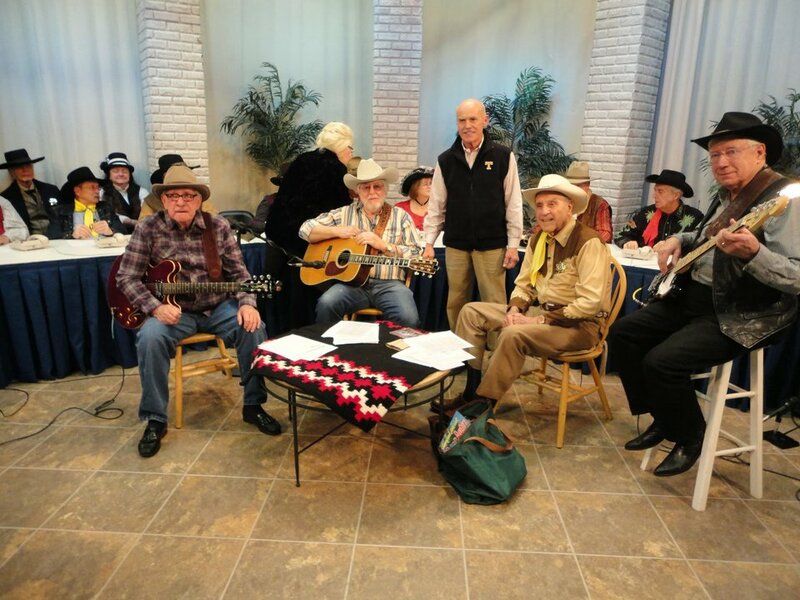 Live the Old Time Westerns again with Marshal Andy Smalls as he presents classic B Westerns, serials and music. 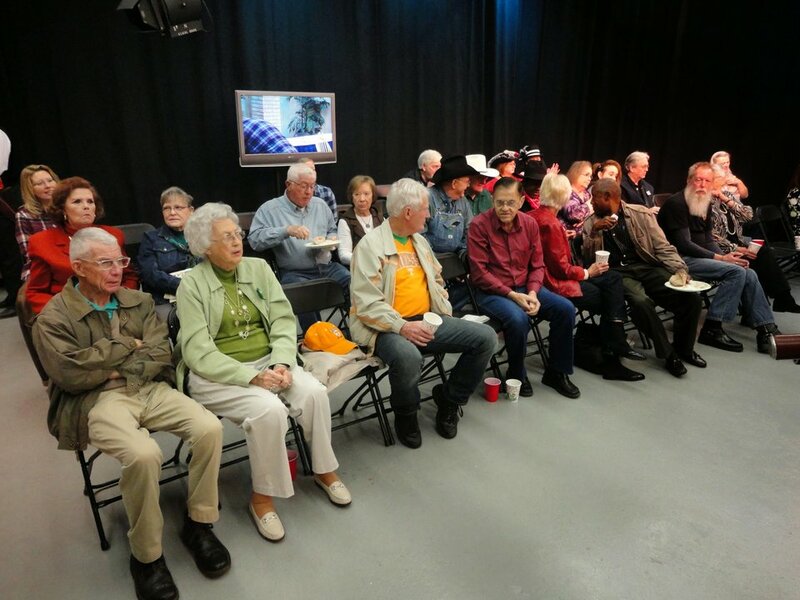 This special program has been a East Tennessee staple on Saturday mornings for more than 20 years. 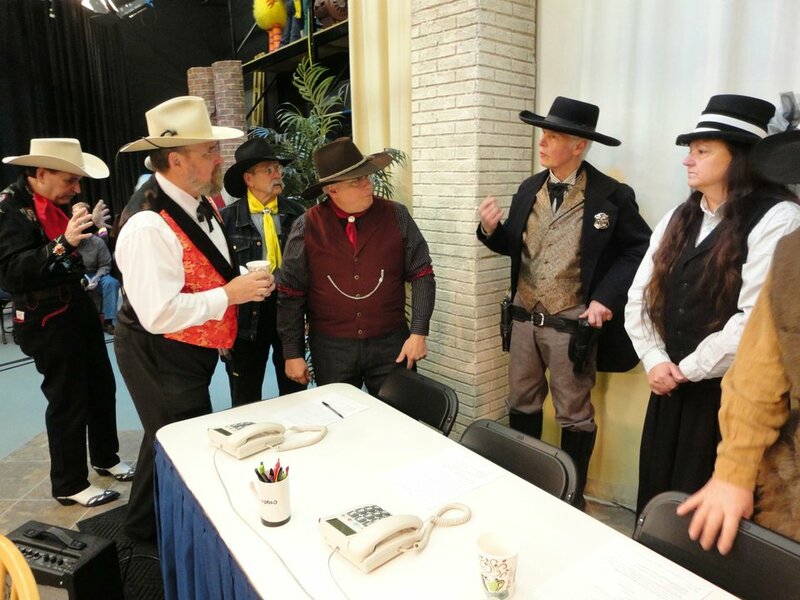 Follow Marshal Andy on Facebook!